Description: What's that you say? Well, I simply used some extra souls I had to create this mini version of me. 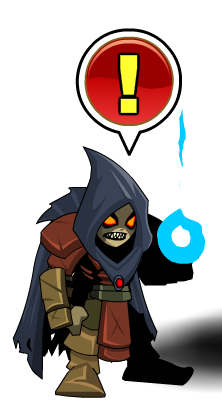 Starts Nulgath Larvae's Quests when clicked on. 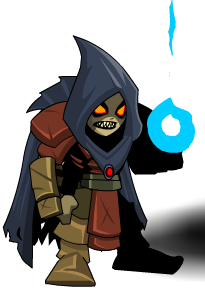 The flame in hand bursts and reveals the word Miltonius "Nulgath". Thanks to Captain Graarg, Gamefreak123, Haileym1, SirBlackAxe and ZenoDenotation.